Grant funds available for energy or environmental assessment services. Contact CTS for more information. Services now available for government contractors that supply to the Department of Defense. 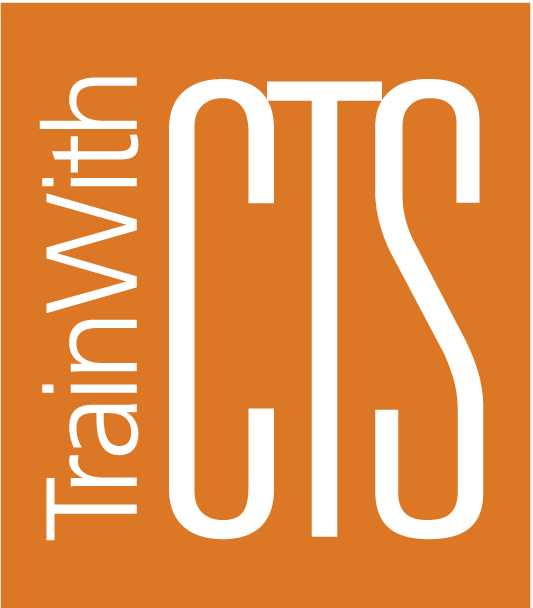 Contact CTS to learn more. From automotive to advanced materials, Ohio’s manufacturing scene is more diverse than ever before. 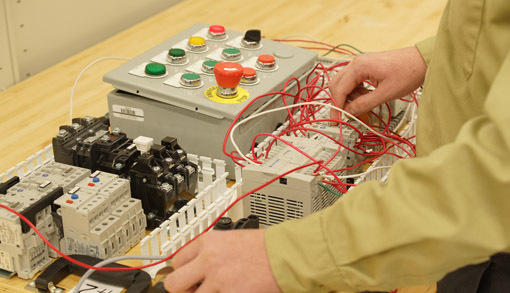 From training to technology, those manufacturers’ needs are more diverse than ever before. Ohio Manufacturing Extension Partnership (MEP) is the network that links the two, providing manufacturers with the solutions needed to help drive innovation. Ohio MEP is a regional effort with the Center for Innovative Food Technology, Northwest State Community College and Rhodes State College. Its aim is to provide assistance and training that helps manufacturers grow, improve their processes and business strategies, incorporated advanced technology, increase productivity, reduce costs and improve their competitive edge. What are Ohio MEP’s areas of focus? What kind of impact has the MEP National Network had? For more information on how the Ohio MEP can link your manufacturing business with valuable training, services and tools, email email Tori Wolf or call 419.267.1219. What are Ohio MEP’s objectives? The Ohio Manufacturing Extension Partnership is part of the MEP National Network, which is a unique public-private partnership designed to deliver proven solutions that fuel growth and advance U.S. manufacturing. Search our catalog for a complete listing of Computer Technology topics, or contact us to inquire about a custom course.